With only 3 days until the CMA Awards, the show has announced one of the most unexpected, but now highly anticipated, events of the night: a Justin Timberlake appearance. 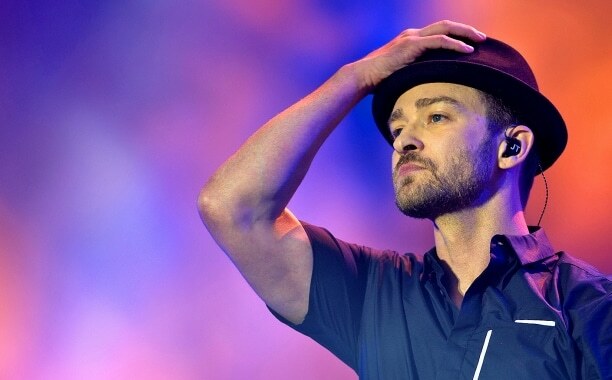 Not only will JT bring sexyback to the CMA stage, he’ll be joining the incomparable Chris Stapleton for a duet. This is one collaboration we can’t wait to see! Justin Timberlake and Chris Stapleton's seemingly random CMA Awards duet wasn't actually as random as you might have thought.